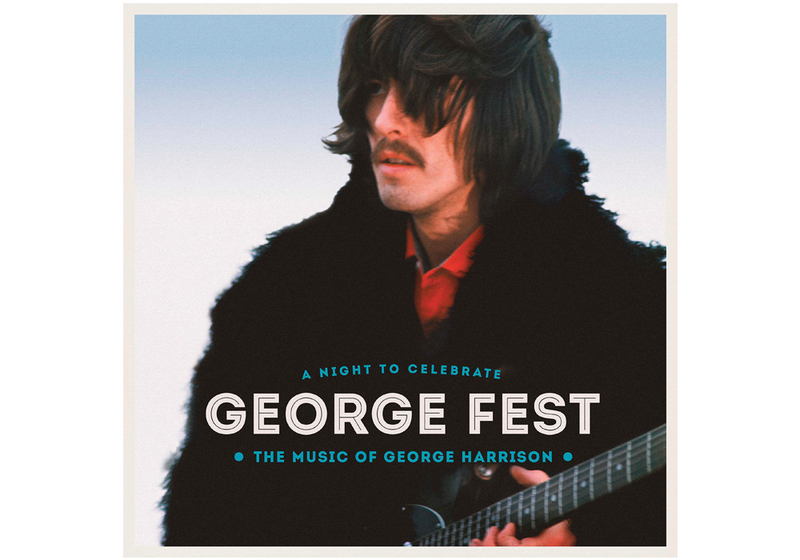 Recorded on February 26, 2016, the day after what would have been George Harrison’s 73rd birthday, this concert was as understated and memorable as the man it saluted. Rather than hook onto overblown versions of Harrison’s songs sung with no feel for the former Beatle’s music, all the artists hit the right note. Brian Wilson and The Flaming Lips, performing “My Sweet Lord” and “It’s All Too Much,” respectively, may be the most sympathetic to Harrison’s music. 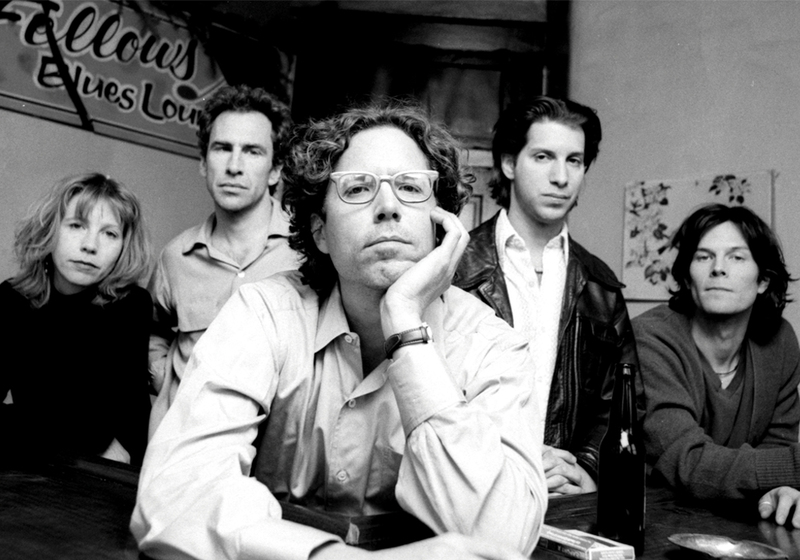 Even after all the spin-off projects and personnel changes, and with only two albums in the past 13 years, including this new one, the Jayhawks have managed to defy time. 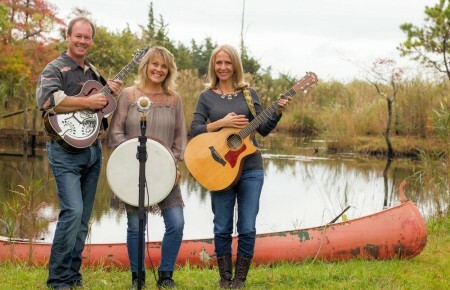 The group’s reunion does not disappoint, creating an LP that sounds homemade, yet is driven by lovely melodies and soaring vocal harmonies. 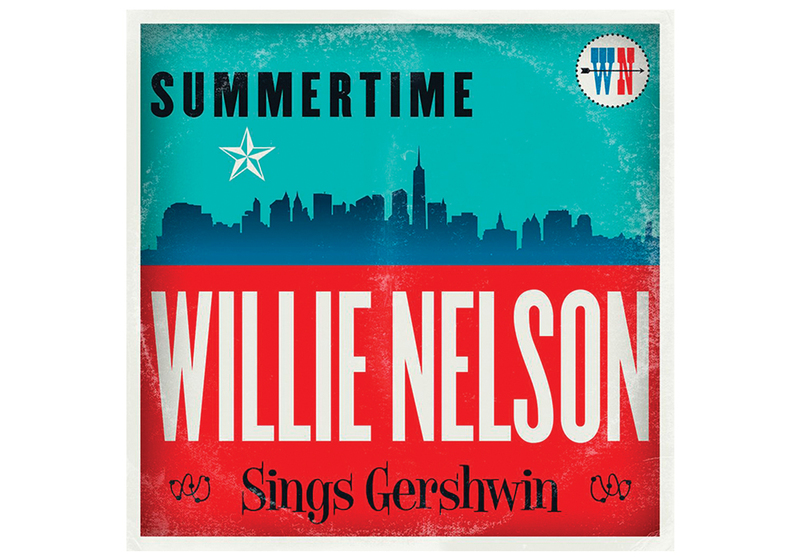 On the heels of being awarded the Gershwin Prize and drawing inspiration from Frank Sinatra’s recordings of the music of George and Ira Gershwin, Willie Nelson puts his countrified stamp on these cornerstones of the great American songbook. Nelson has the rare ability to take music from any artist and give it a fresh interpretation that honors the original but transcends the genre. 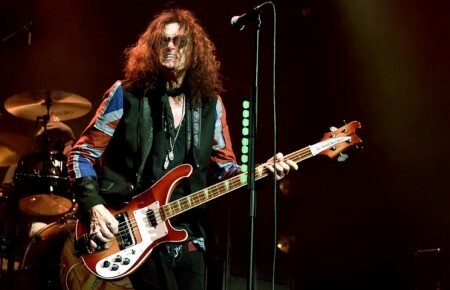 His duet with Sheryl Crow on “Embraceable You” is the album’s highlight. 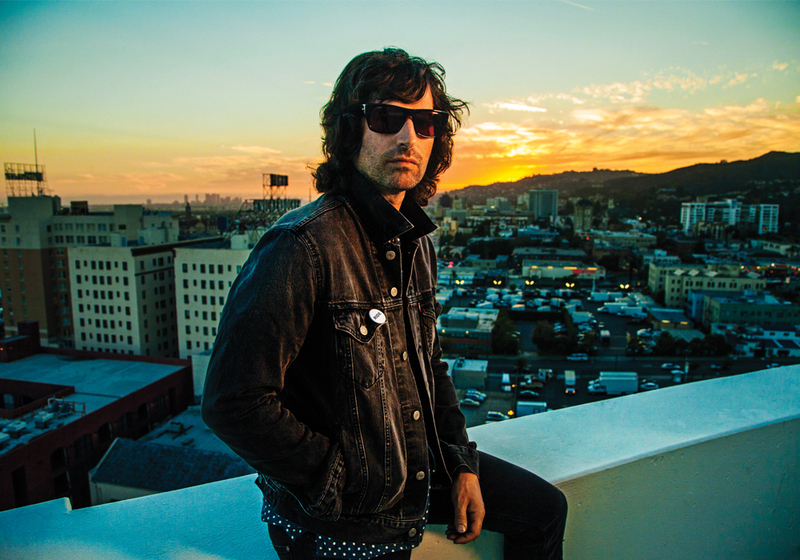 When Pete Yorn is not busy releasing more EP’s than you can count, or making music with Scarlett Johansson, he creates idiosyncratic singer-songwriter albums that rise above the genre’s commercial limitations. His latest work boasts a big pop sound without sacrificing his unique songwriting and singing gifts. Carefully placed modern electronic drum sounds bolster Yorn’s hooky songs, proving once and for all what a crafty pop songsmith he can be without selling out for chart success.